Cathy hails from Chile. 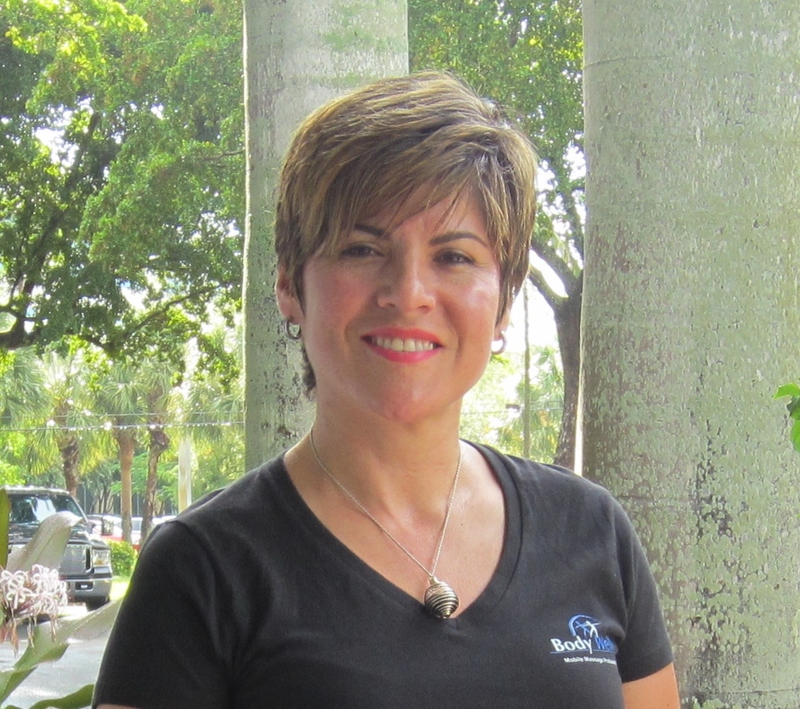 Besides being a talented Coral Gables massage therapist, she is also a personal trainer. She particularly enjoys working with those who are seeking relief from some specific issue, often employing deep tissue and neuromuscular therapy. She is the proud mother of triplets! Cathy travels throughout Miami-Dade County.